Dr.Shaliniis a general dentist with several years of clinical experience. She graduated from JSS Dental College Mysore in 2009. 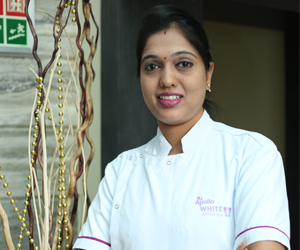 She has been with Apollo WHITE Dental Nungambakkam, the state-of-the-art clinic well-equipped with the latest of technological instruments such as Microscope , LASER, digital radiography, cone beam CT to provide high-quality dental treatment to the patients since its inception and is currently the unit head.She has good clinical acumen to diagnose and manage most of the dental problems with efficiency, dedication and precision. She has special interest in Implantology. 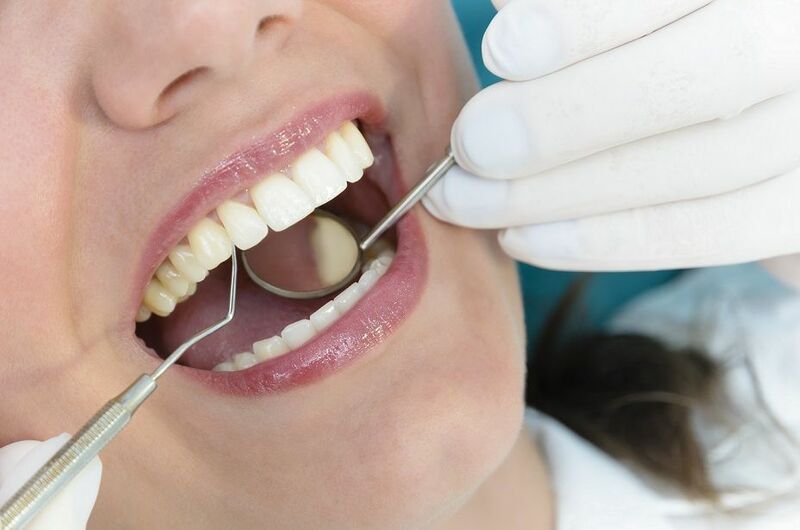 Her aim at focusing on the patient’s satisfaction and making it a pleasant experience and creating beautiful smiles for them and has earned a loyal clientele over the years. I would give a perfect 5/5 Why? I had been to this clinic couple of years back. I got world class treatment. When I encountered another problem, last week, I was surprised to see the same dentists who were very much aware of my previous history(as they hold my records) and immediately checked my present situation. They took x-rays (using two different machines). Explained me the problem along with the prescribed treatment & the cost associated with it. I gave a go ahead without giving a second thought & got the same world class treatment. There was no pain whatsoever. 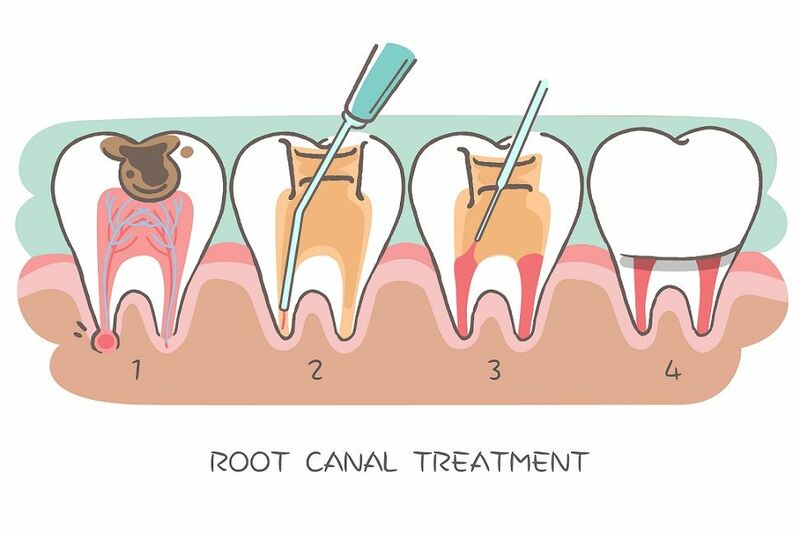 I was attended by three dentists who consulted with each other & started treating me. This ensured that there was no mix up or mess. I was there twice & would be going two more times. I had root canal treatment done. Gum cleaning along with sutures were done. The cost is really affordable compared to the services they give/you receive. Special thanks to the Unit Head Dr Shalini who has ensured world class treatment with personalised diagnosis. I have already written a blog couple of years back which you may want to check on the web. I would certainly recommend this since they have all the facilities (to remove fear) & they suggest only the best (p.s. they are not money minded). One of the Best Hospital in India... Located in Chennai Greams Road. Doctors are friendly and management is really good. Hi Apollo white dental mention all staff response doctor appointment treatment always good. 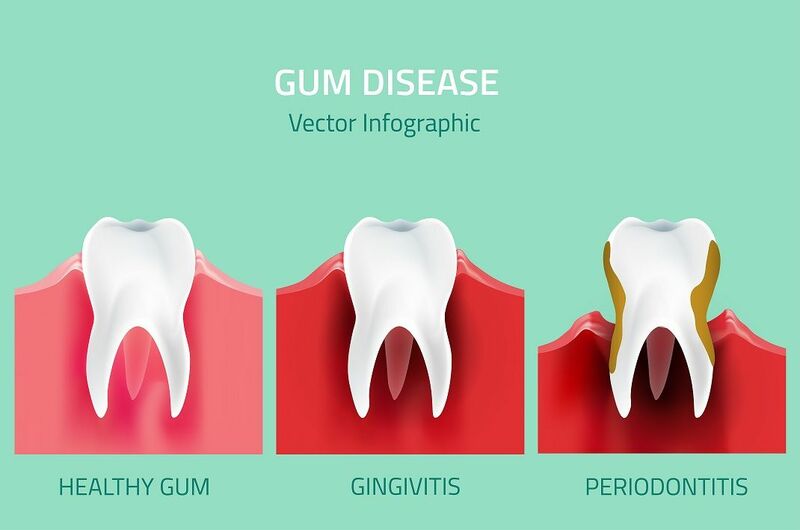 Why do so many Indians have these dental and oral diseases?